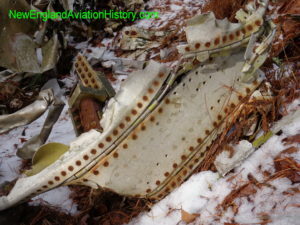 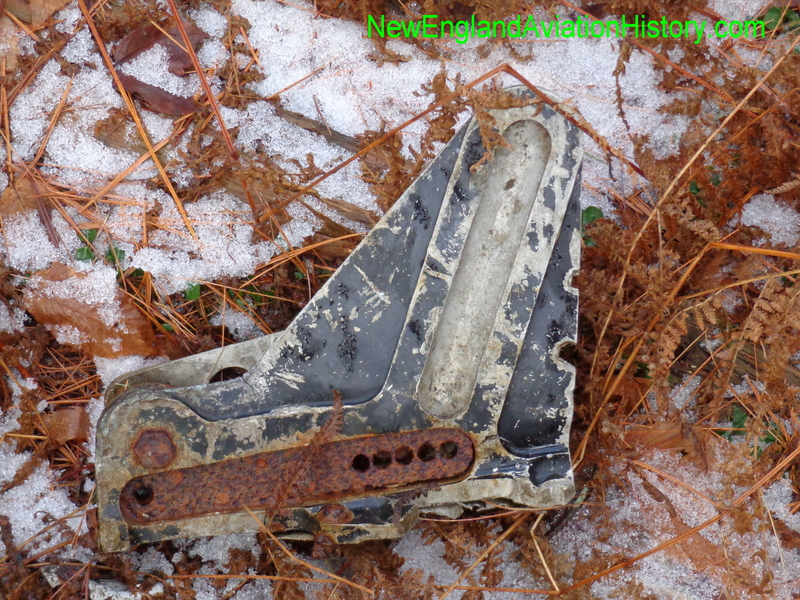 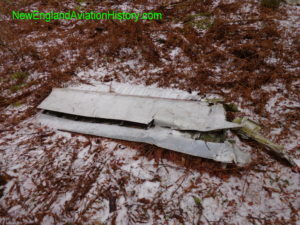 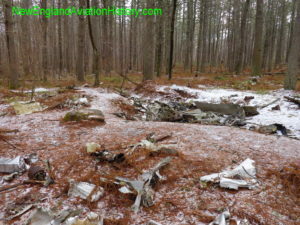 On May 7, 1954, Major Robert Anderstrom, 33, was piloting an F-51 Mustang from Mitchell Field on Long island, N.Y. to Westover Field in Chicopee, Massachusetts, when he crashed into a wooded hillside on the west side of historic Old Newgate Prison in East Granby. The subsequent explosion blasted the plane to pieces, and left a crater 12 feet deep, 20 feet wide, and 30 feet long. 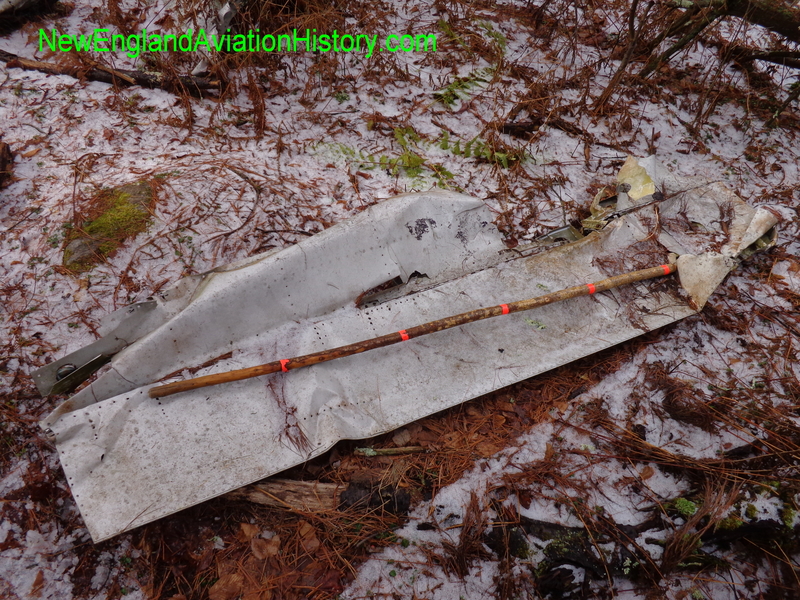 Major Anderstrom was an experienced pilot having served in the Pacific Theatre during World War II. 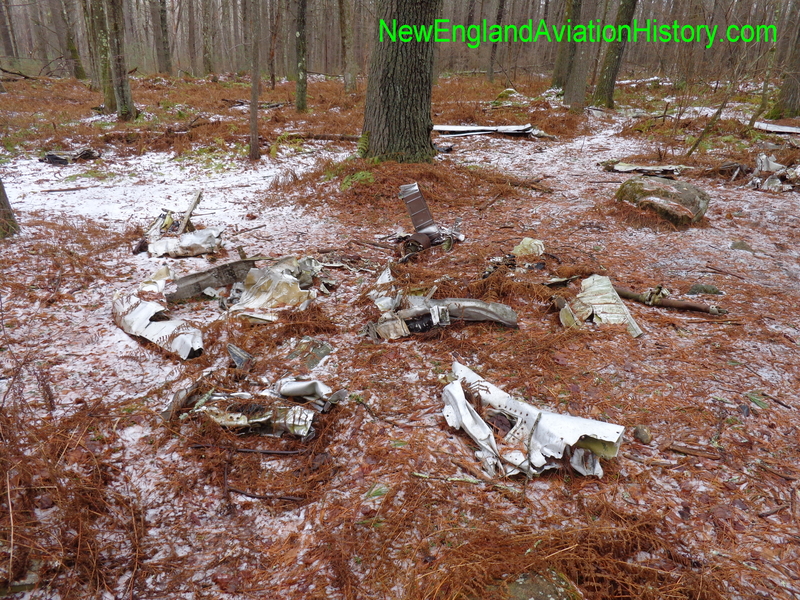 He was recalled to active duty in 1952 and assigned to the 131st Fighter Interceptor Squadron of the Massachusetts Air National Guard based at Barnes Airport in Westfield, Mass. 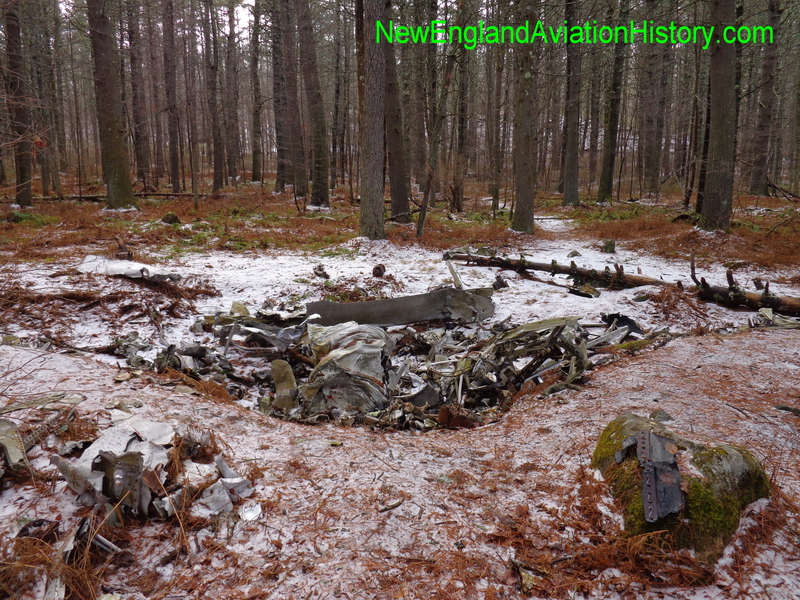 At the time of his accident he was the Commanding Officer of the 831st Replacement Training Squadron, and training officer for the 131st FIS. 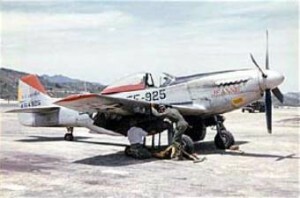 During his career he earned three air medals. Hartford Courant, “Air Guard Major Loses Life In East Granby Plane Crash” May 8, 1954. 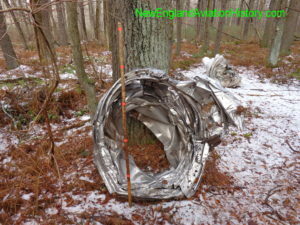 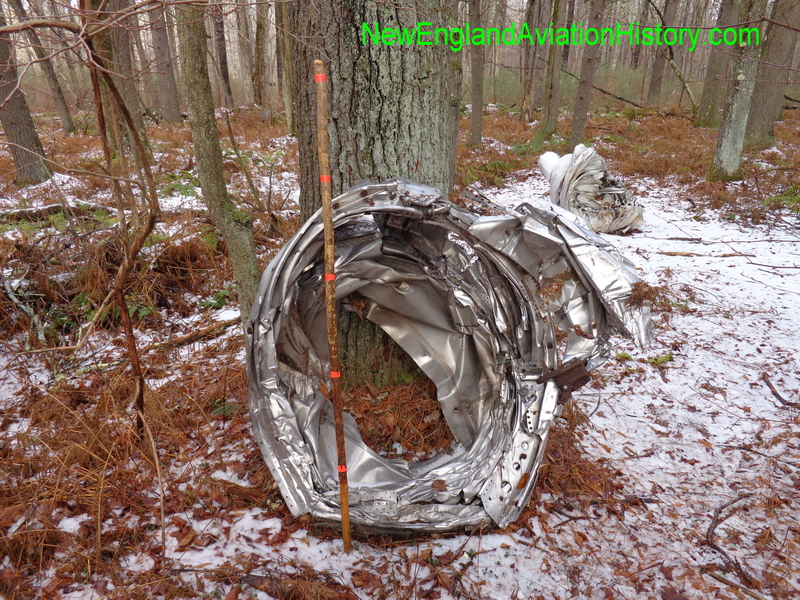 The fighter jet then overshot the runway after touchdown, and continued at approximately 175 mph through 1,000 feet of brush and two fences before reaching the Massachusetts Turnpike, (aka Rt. 90), where it crashed into a passing car killing the lone 22-year-old woman driver. 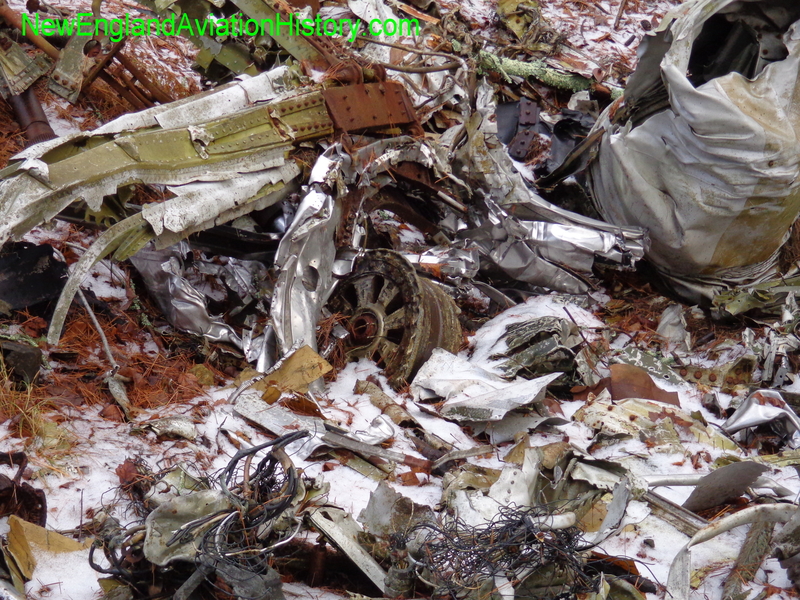 The jet then flipped over and came to rest upright on the opposite side of the highway. 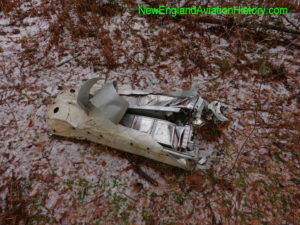 There was no fire as a result of the crash, and the 26-year-old pilot wasn’t seriously injured. 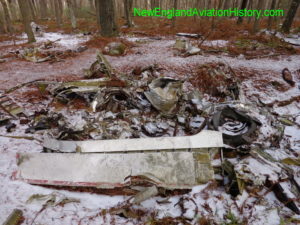 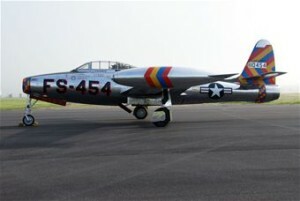 The aircraft was attached to the 104th Tactical Fighter Group of the Massachusetts Air National Guard. 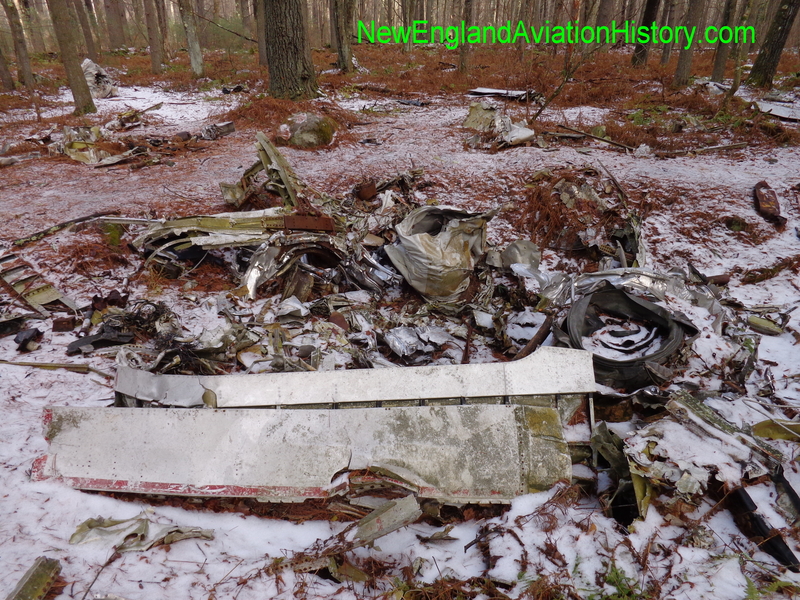 Westerly Sun, (R.I.), “Woman Killed As Airplane Hits Her Car”, October 8, 1974, page 8. 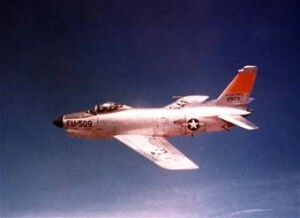 On July 29, 1966, a Massachusetts Air National Guard F-84 fighter jet left Barnes Air Force Base in Westfield, Massachusetts, for a routine training flight. The pilot was Captain Daniel Palucca, assigned to the 104th Tactical Fighter Group based at Barnes. 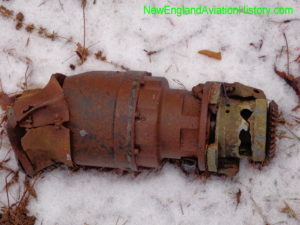 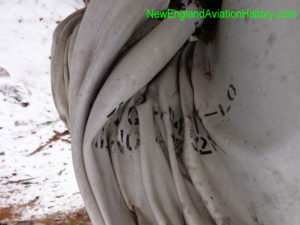 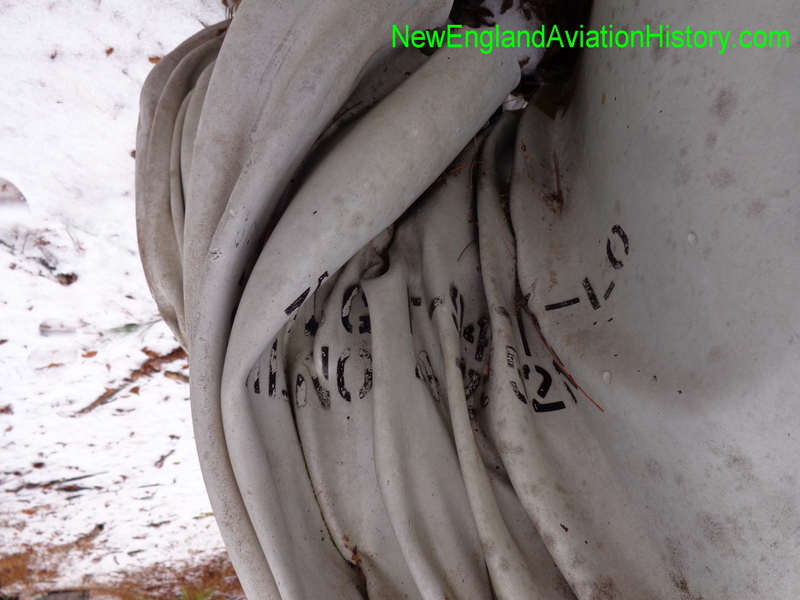 Shortly before noon, while flying over the town of Gardner, the aircraft began experiencing mechanical difficulties to the extent that maintaining control became impossible. 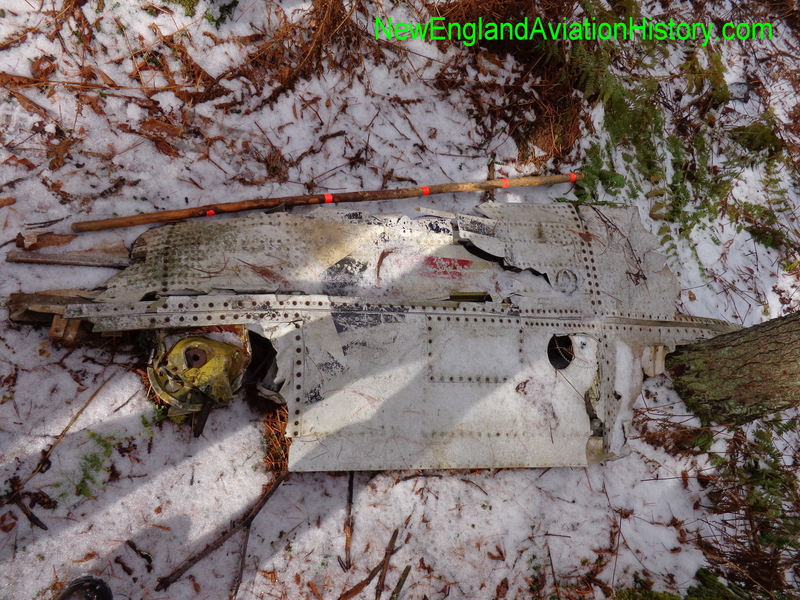 Captain Palucca aimed the aircraft away from the densely populated area of town and ejected. 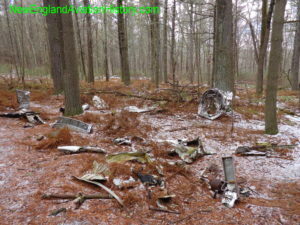 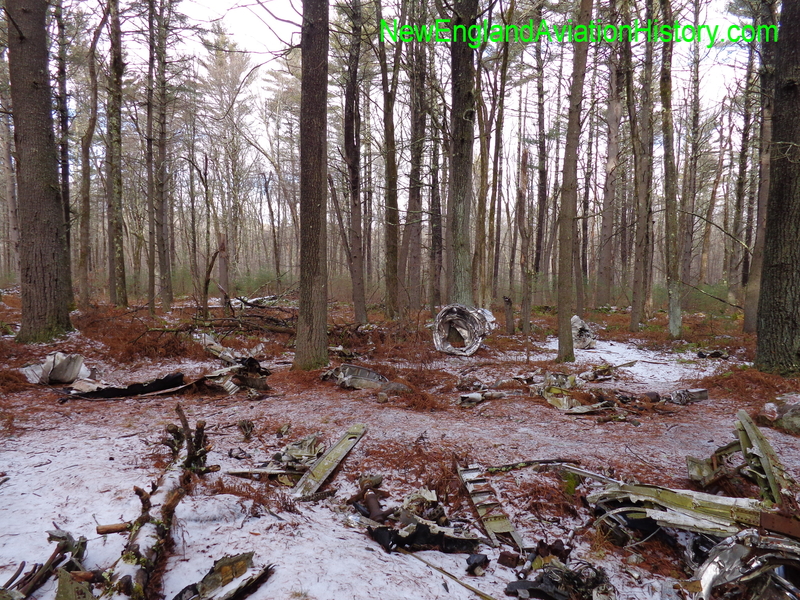 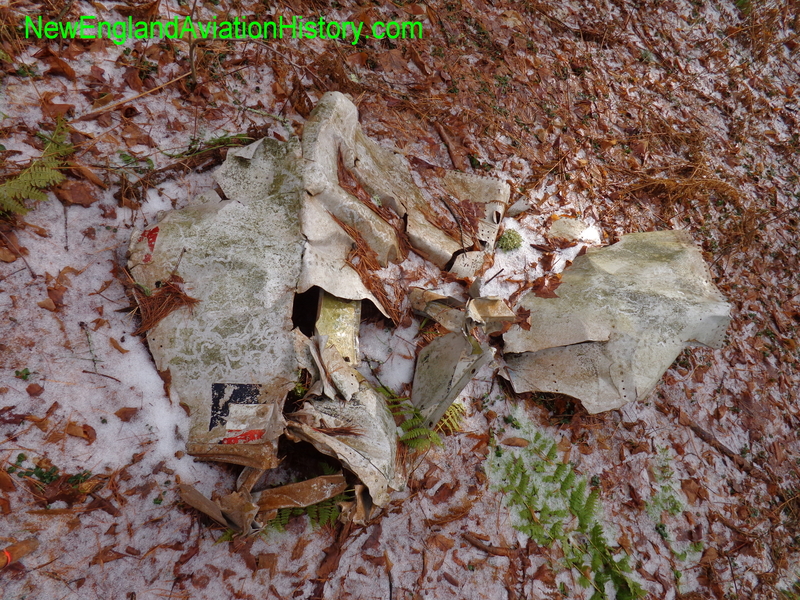 The F-84 crashed into a wooded area where Jackson Hill Road and Kendall Street meet. It broke into numerous pieces and burned. Captain Palucca landed safely several yards off Route 2A near the Skorko junkyard not far from the Westminster town line with only minor injuries. On February 1, 1965, a flight of three Massachusetts Air National Guard F-86 Sabre jets left Tampa, Florida, to return to Barnes Airport in Westfield, Massachusetts, after completing aerial gunnery training. 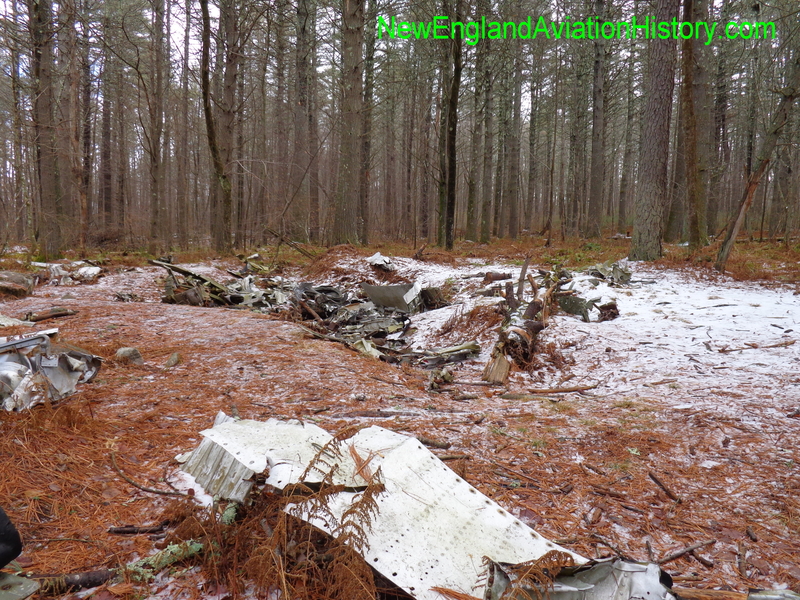 As the aircraft entered the New England area they encountered a snowstorm and were diverted to Westover Air Force Base in Chicopee, Massachusetts. There, the three planes circled the Westover Field area for about fifteen minutes, according to a husband and wife who lived Granby, Massachusetts, a town to the northeast of Chicopee. As they watched the planes, one was seen to crash and explode in a gravel pit located in a wooded area, about 1,000 feet from the nearest home. 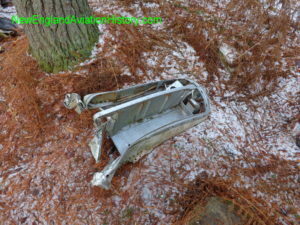 The witnesses said it was still snowing heavily at the time of the accident. 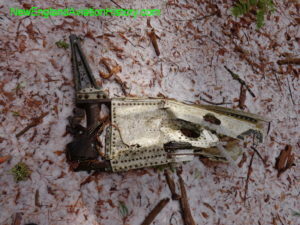 The downed aircraft, (Ser. No. 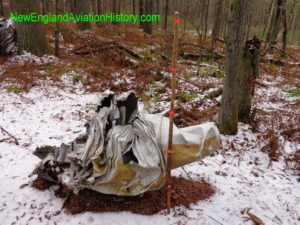 0-22019), had been piloted by Major James Romanowicz, age 45, of the 104th Tactical Fighter Group of the Massachusetts Air National Guard. 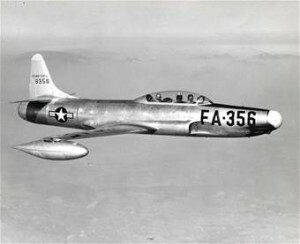 Major Romanowicz was a veteran aviator, having served as an army pilot during World War II with the 10th Tactical Fighter Group. He’d been serving with the Massachusetts Air National Guard since 1948, and had been rated a command pilot since 1959. 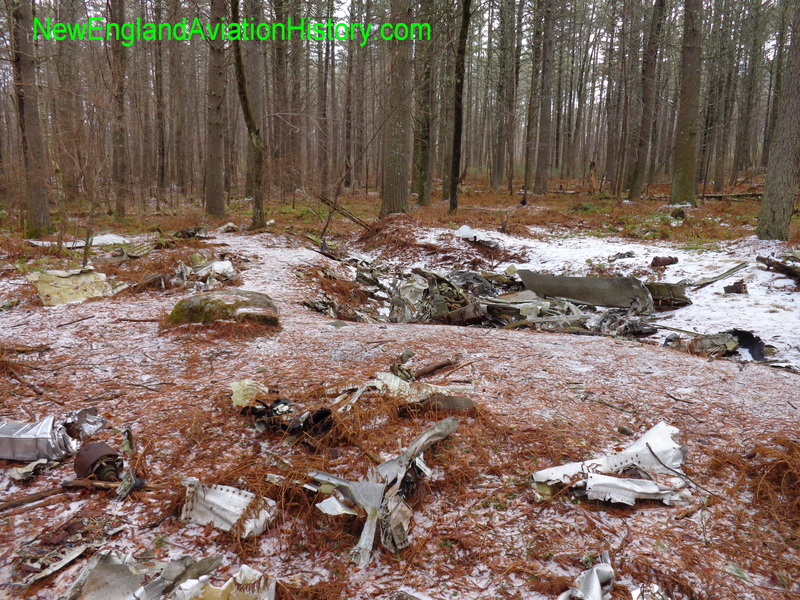 He’s buried in Gethsemane Cemetery in Athol, Massachusetts. 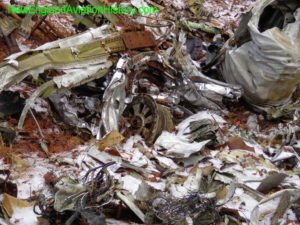 He left behind a wife and six children. The other two aircraft landed safely. 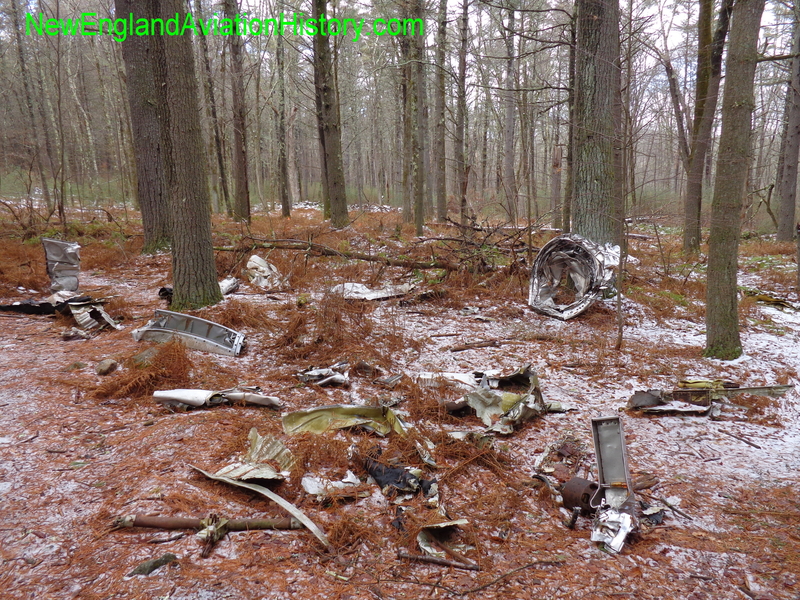 Providence Evening Bulletin, “Pilot Killed By Jet Crash In Mass. Town”, Date unknown.